Meet the Staff of Running Lab! Stop by and say "hi" to our staff. You'll find a talent and committed group of runners ready to take you through our custom four step fit process! 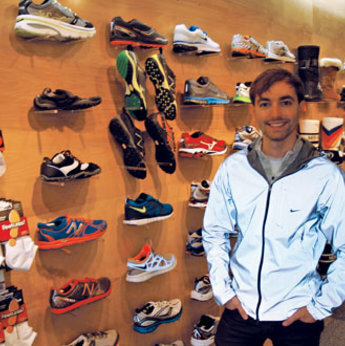 Ken Larscheid, owner of The Running Lab, has been involved in the athletic shoe industry for 14 years in many different facets. 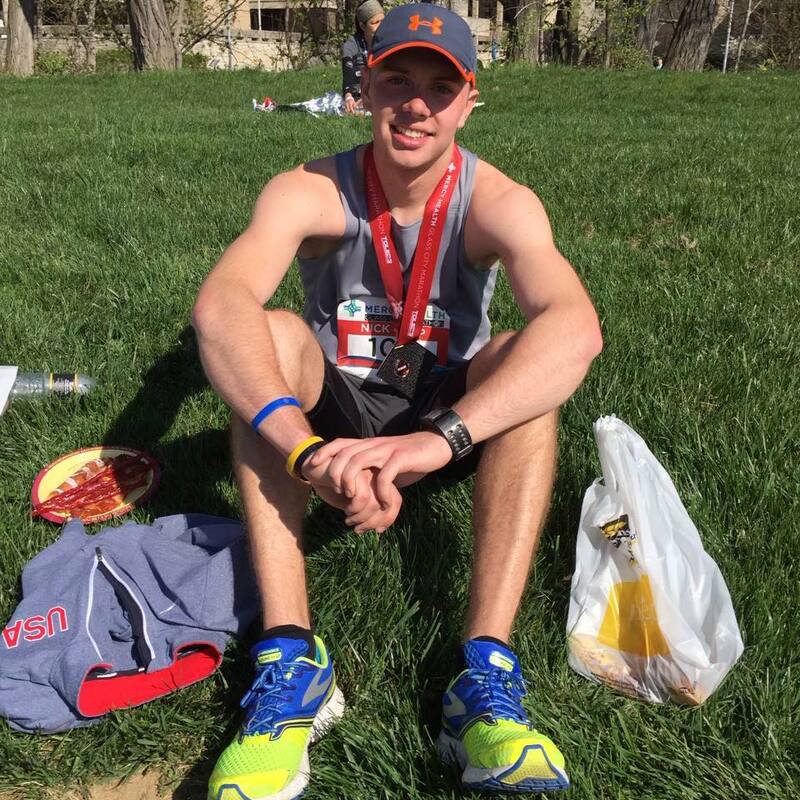 Ken started out working at Dicks Sporting Goods for 2 years and quickly realized his passion for running shoes needed to take him further. He moved on to manage two different New Balance concept stores in Wisconsin and Illinois, learning the basics of buying, management, and more precise shoe–fitting utilizing widths and common practices found in traditional sit and fit stores. Toni is the manager at Running Lab. 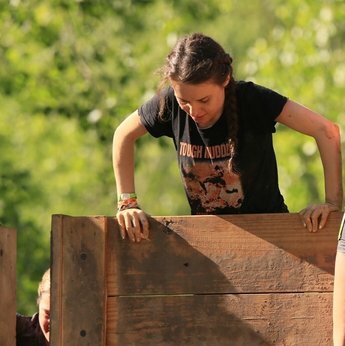 She is a motivational trail runner that enjoys inspiring other runners to run trails and to reach new distance goals. Her positive attitude and people focused approach makes her an incredible contribution to our Running Lab team. 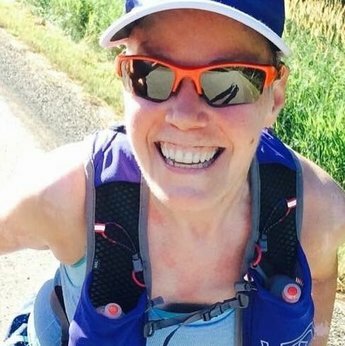 Brenna runs to de-stress from life with 4 young children. Don't bother to ask her before a run how far she's going, she never knows, so she'll probably just run whatever distance you're up for! She's a fan of the half marathon and terrible weather conditions. 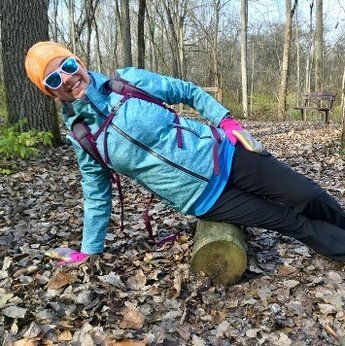 When she is not running, she is hiking, biking, camping, orienteering, kayaking, teaching yoga or just plain enjoying the outdoors! 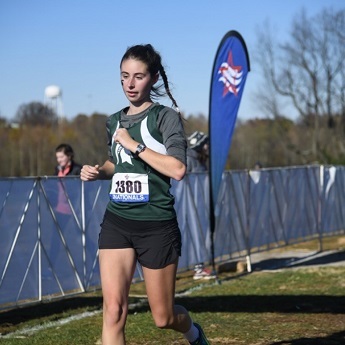 Kimberly has been running since high school track where she primarily focused on field events and the 800 meter. 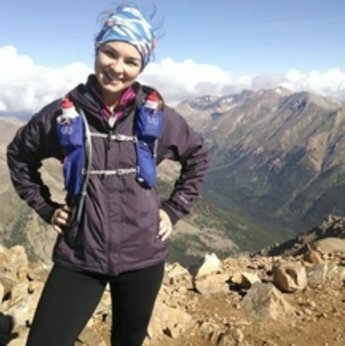 However, she really found her love of running after college when she was stationed for the Air Force at the Defense Language Institute in Monterey, CA. 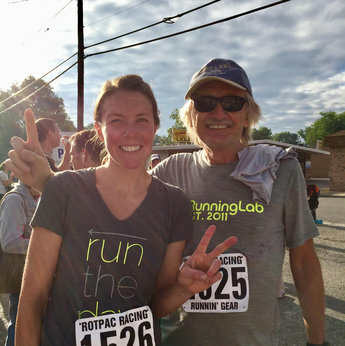 Kimberly loves Running Lab because it has the most enthusiastic staff of any running store she's visited and she has been to many since she's lived in many places in the United States.